BlizzCon is over and so the 2018 HGC season. During the past last year we’ve enjoyed the competition, cheered for our teams, suffered with their loses, and delighted with their victories.  We’ve ridden an emotional roller coaster, and we’re just waiting for the 2019 HGC season to start so we can ride it again. In the meantime, there are a few tournaments tournaments outside the HGC scene to explore. The Nexus Gaming Series is the birthplace of many North American Open Division teams. This NA amateur league provides an encouraging environment with many different divisions ranging from average everyday players to Heroes of the Dorm university teams such as Texas A&M, one of the finalists in the Heroic Divisions last season. One of the oldest non-HGC leagues, Heroes Lounge has just cross the ocean into North America. After seven seasons in Europe, their first journey to North America is looking great, with big names such as Broken Alliance Gaming, Luxorian Sun, and ReGen Black joining the league. The current season (eighth for Europe and first for NA) has already started. HeroesHype doesn’t need to be introduced. 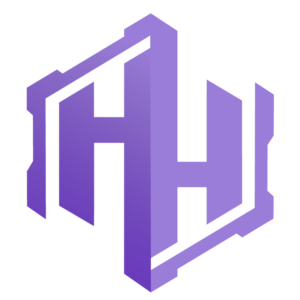 It’s one of the biggest Heroes of the Storm communities, the home for many streamers and also the organizers for last year's Western Open Divisions. Aside from all this, they offer weekly cups for amateur teams—the HeroesHype Amateur Series—for European and North American teams. 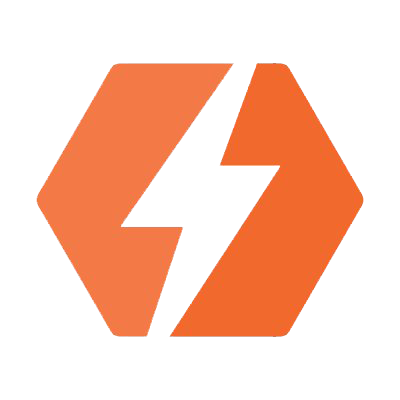 Unlike most of the other amateur competitions, the HeroesHype series has a weekly cup format instead of a regular league format. Last year Blizzard held a country-based tournament in Europe, the Nexus Games. 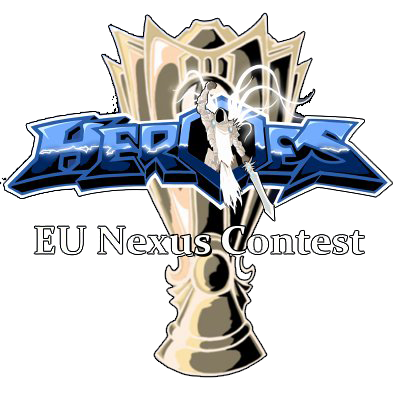 Unfortunately, the event wouldn’t be repeated in 2018, so some people carried the idea on and announced the EU Nexus Contest. The concept is the same as last year: top non-HGC players from the ladder get the opportunity to represent their countries in this tournament. The EU Nexus Contest will add Alterac Pass to the HGC map pool, so it will be a great chance to see how this map is played in a high-level competitive environment. Through the years, ESL has held many Heroes of the Storm tournaments, both pro and amateur. After more than a hundred Go4Heroes weekly cups, they changed the format from a regular bracket tournament to a Swiss-system: the Heroes Community Swiss Cups. 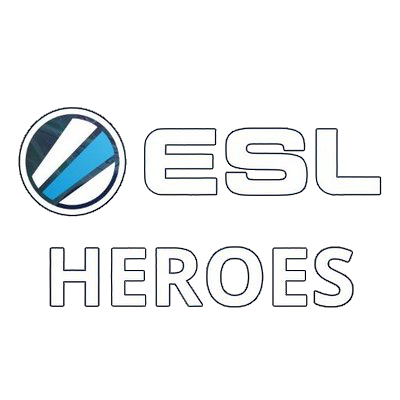 Although the old Go4Heroes series included North America, the ESL tournaments since 2016 have been European only. 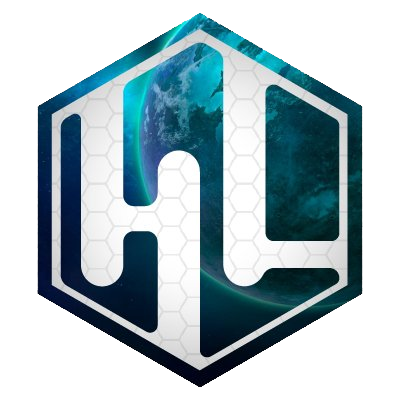 The Spanish broadcast for HGC, HOTSEA was first an amateur tournament organizer for the Spanish Heroes community. Now on their sixth season, HOTSEA keeps pushing the Spanish scene forward. They even got some of their teams to join the European Open Division last Phase! Halfway between pro and amateur scenes, CB HOTS makes a great entrance into the Latin American region. For now it’s limited to Brazil, but they already have one of the Top 2 teams from Copa América South Region last Phase, Dynasty Gaming. 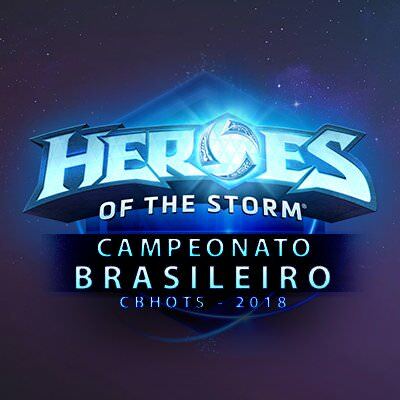 Endorsed by former No Tomorrow player Jschritte and the Copa América Brazilian casters, this tournament is a stepping stone for amateur players into the pro scene and a much-needed boon for the struggling HGC region. After a qualifying stage, the format will be a double round robin followed by a final series. 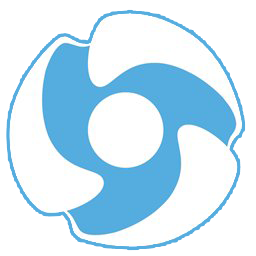 Formerly known as Heroes of the Norm, Heroes XD is a regular league with different editions for Southeast Asia and Taiwan. This is their second season and, like Latam's Brazilian tournament, an important step in the right direction for the minor regions around the East Pacific. The tournament provides a competitive environment so that Horizon teams can train despite the short window of opportunity the HGC gives these regions. These are just some of the many initiatives the Heroes community takes to push the game forward. Please share with us the ones we’ve missed. And don’t hesitate to tune in any of them or even join them as competitors.